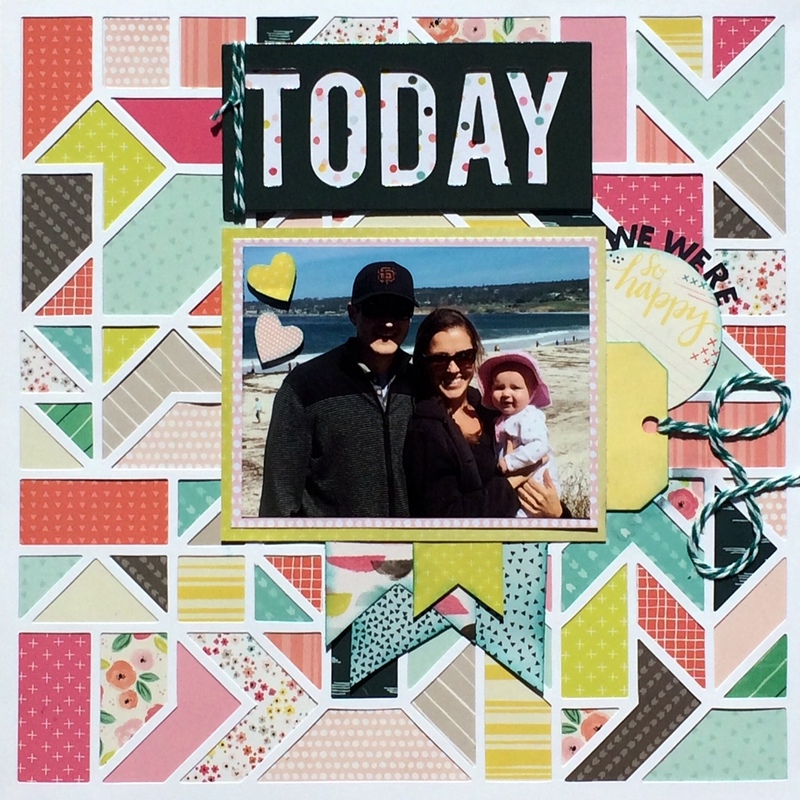 Here is a layout I made for the ScrapMuch? Color challenge for May. I must love these colors because I made 3 layouts using the same color palette!! lol This one is of my goddaughter and her family at the beach. It went together really quickly. I'm glad you came and visited today! Until next time...happy scrapping! Love the feel of this page - this cut file is like a quilt!! Such a beautiful page, loving how you used the colour challenge! Thank you for joining us at ScrapMuch? !